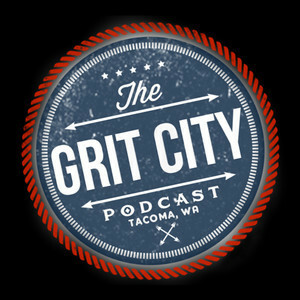 The Grit City Podcast - Shirts!?! All our shirts are hand printed pieces of wearable art by the Shroom Brothers. Watch! The Very First GCP Merch being printed!! The ONLY way to get yours is to Become a Patron!